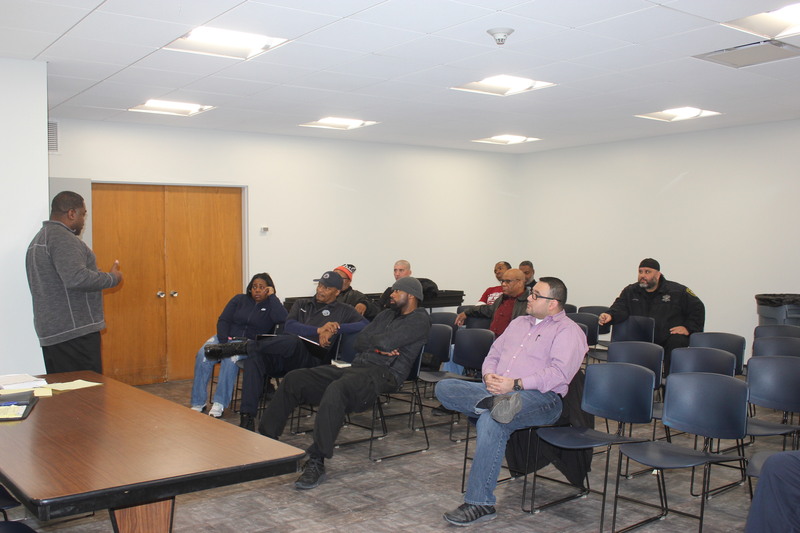 Stewards from the Cook County Juvenile Temporary Detention Center (JTDC) recently met at Teamster City in Chicago to begin preparing for the upcoming contract negotiations between Teamsters Local 700 and JTDC management. Stewards in attendance discussed issues that affect themselves and their fellow members and how to handle them moving forward. Before leaving the meeting, stewards received copies of a contract proposal form that will be distributed to the membership. If you have any questions, please contact your steward or call the union office at 847-939-9700. You can also download a proposal form here: JTDC member contract proposal form.